Spring is coming! 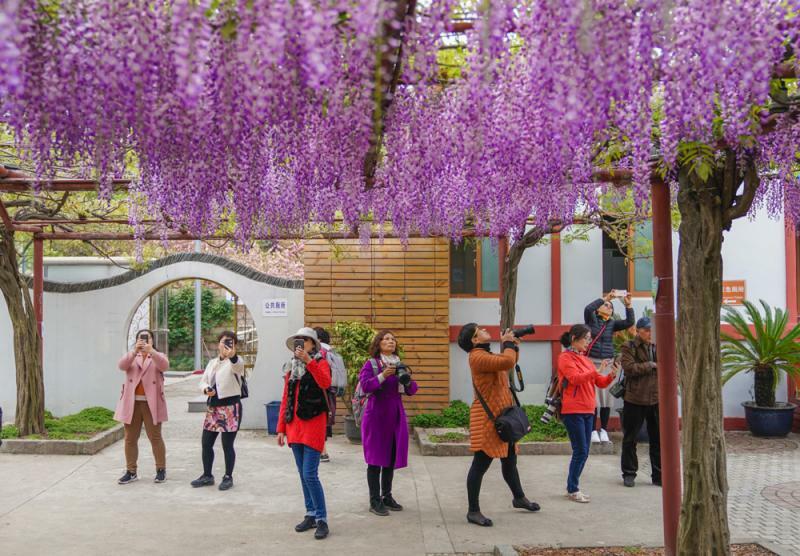 You definitely can’t miss the beauty of wisteria, making the Wisteria Garden in Jiading is your best choice! The Wisteria Garden covers about 11,000 square meters. There are nearly 100 wisteria plants with single or double petals in purple, pink or white. 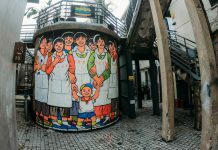 It was built to memorize the 10th anniversary of friendly exchanges and the 5th anniversary of the establishment of friendship between Jiading District and Okayama in Japan. 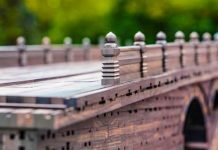 It was built in September 1997, opened in May 1999, and held the opening ceremony on April 22, 2000. 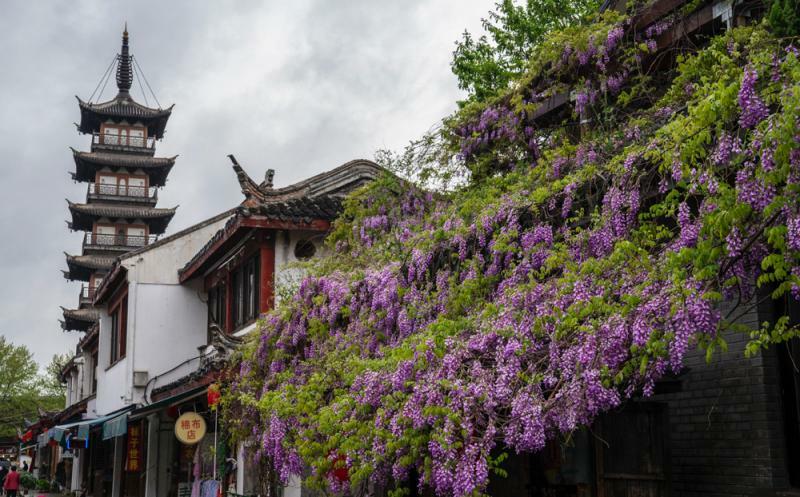 The Wisteria Garden not only has the characteristic Chinese gardens but also combines some Japanese styles of gardening. 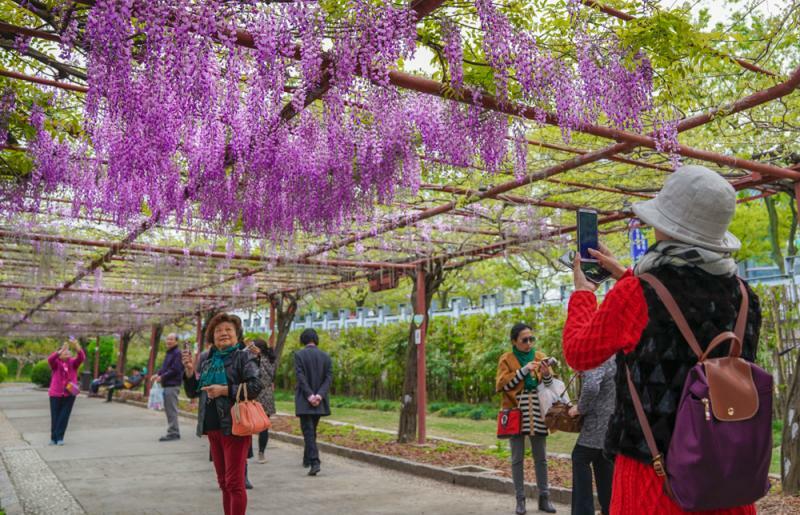 Since the maximum capacity is 2000 people, the park is adopting measures to keep crowds moving, with 60 volunteers guiding tourists to enjoy flowers in a well-organized way. You can take line 11 to West Jiading Road and then transfer to the No.11 bus to Bole Road Jingsha Road. 100km In Just One Day?